This essay has been sent around, linked to a lot by those in publishing, and I'm sorry for the repeat; I believe even Jana has linked to it! However, it explains the economics of pricing e-books and why Amazon would make the moves it does wrt cloth copies and pricing. Here. It explains the debate on pricing from the publishers' POV. To combat (I imagine?) the newer publisher strategy of making some e-books available only in Barnes and Noble e-reader format (and not Kindle at all), I believe Amazon is selling cloth or paper versions of the books at Kindle prices. Cloth:$9.99. Yes, that's NINE NINETY NINE. 1. E-book buyers could benefit from searching both Amazon and B and N, because there is a price war. 2. I've got the insanely cheap cloth version of the Franklin book at home now. "In some circles, the iPad was known as 'the Jesus tablet.'" I know a lot of people have already expressed their disappointment with this app, but the bits I've read have focused on the content: the fact that the app only contains a selection of articles from the paper (which is why it's called "Editors' Choice"). I wasn't thrilled about that, either. It's annoying that my iPod Touch app has more NYT content. But whatever. I can kind of understand the decision--I might not agree with it, but I can at least see a reason behind it. Also, a paid app is said to be forthcoming and if it's reasonably priced (not $20.00 a month!) I'll consider paying for it (but only if they address my concern below). Why oh whyyyyy have they taken away my ability to tweet stories? It makes no sense. Email as the only sharing option is downright archaic. Twitter and Facebook are by far my preferred ways to share articles (or blog posts). I find myself using this app less and less. Just last night I decided to give it another try, immediately found an article I wanted to share, became frustrated and gave up. And have obviously been stewing about it ever since. Yes, I realize that I can go to their main website and tweet articles from there. I probably will end up doing just that (and deleting the app). But the app could actually be useful as (I think) it was intended: as a selection, a little snippet of the paper to read when you just have a few minutes (or are too lazy to read the whole thing). It just makes me angry that they came so close to making something useful then blew it by removing a key feature (and one that already exists! They didn't have to invent it or figure it out or anything! Gah). 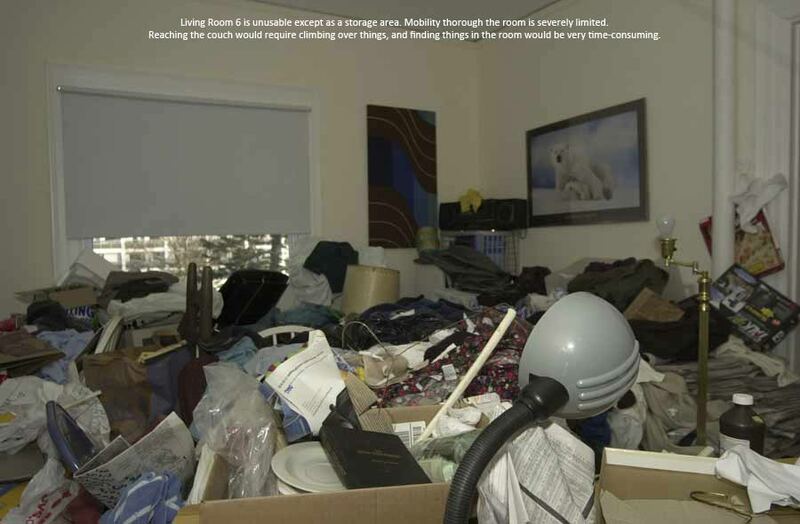 Stuff treats compulsive hoarding and hoarders with integrity, giving them earnest, honest intellectual attention in an effort to understand how they see the world and feel about themselves. The authors spend time listening to hoarders, investigating their problems, seeing how they interpret the world, following their case studies--and, finally, treating them. The authors want to help people stop compulsive hoarding because it makes them (and those around them) miserable--but through it all, they continue to approach their patients with respect and compassion, not scorn. 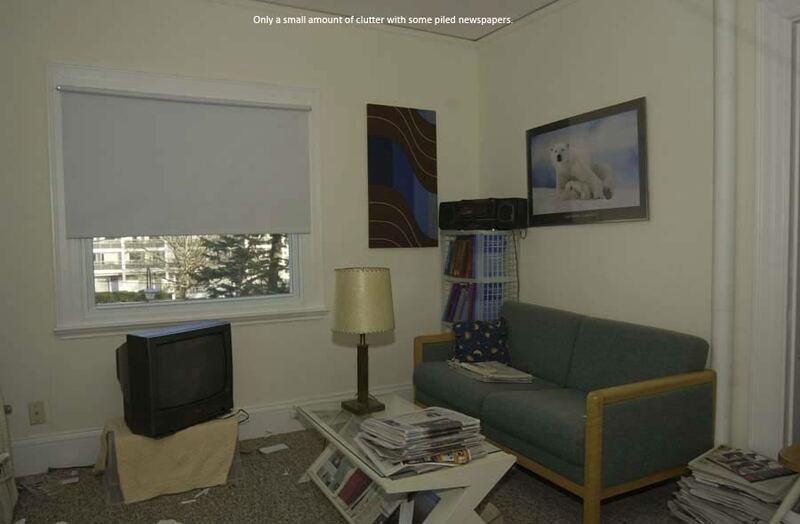 They even at some times propose that hoarders have a special and almost artistic vision of the world, that hoarders relate to color, for example, or combinations/arrangements of things in a different (and perhaps more artistic) way than the rest of us. 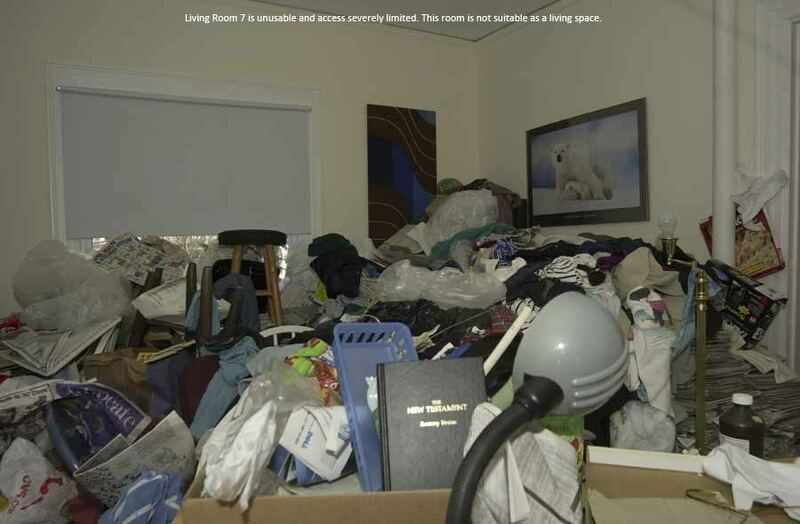 Clearly, hoarding is a topic of fascination for the authors, but this is a sustained intellectual fascination with the goal of helping the hoarders to be happier. 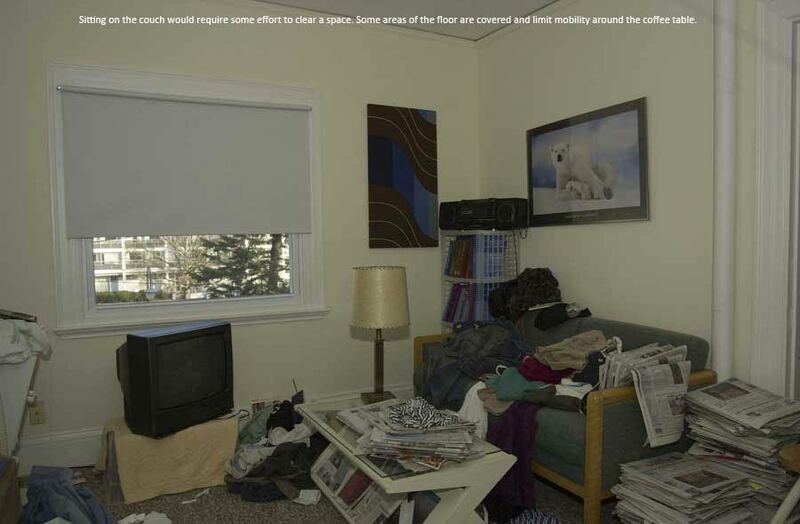 The hoarders are offered the tools to free themselves of the clutter that may be harming their lives--if they want it. 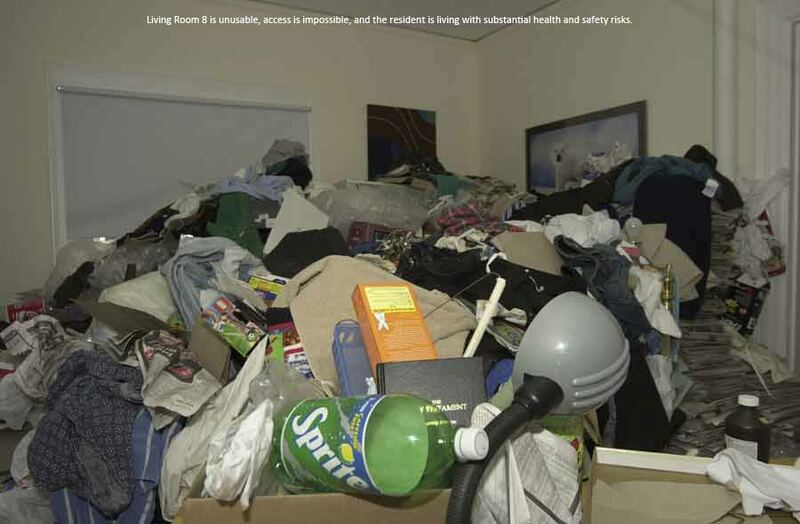 It's pointed out several time that forced cleanups and treatment tend not to work with hoarders. 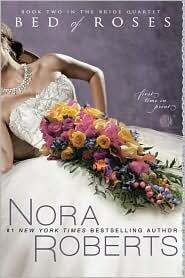 Anyway, I loved the approach and tone of this book's authors. Stuff is a good antidote to our culture's (and my own) obsession with reality TV about hoarding and messiness. Like I said, it treats hoarders as individuals who matter in themselves. It is geared toward increasing their happiness and ability to function in the world. In reading this book, I got to think a lot about my own relationship to things and objects, and it has been very illuminating. Most of all, I think I realized that if one makes hoarders (or other reality show TV subjects) into objects, whether of scorn, fascination, or humor, instead of trying to see the complexity of their lives, then we are denying them the full range of respect we owe them as humans. Which, perhaps, they have already given up by choosing to be on reality tv. Who knows. It is still sometimes very hard not to get sucked in. 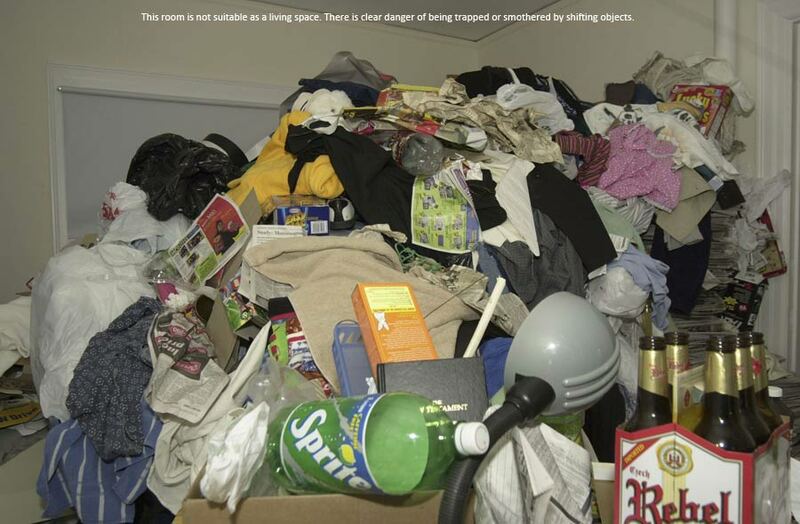 From the amazon page on Frost's book--links to photos that demonstrate levels of hoarding (from Amazon.com). What kills me about these is the language used for level of severity. We have small, mild, serious, severe, severe with impairment (really, very severe!! ), and extreme (superhorribly awful severe!). For most people, once a certain level of severe is reached, they all look the same, more or less, but I get why the authors and researchers have wanted to classify/quantify this stuff. However, I hope extreme hoarding will never qualify as a sport in a future X Games. This was a true pleasure, a smart, sad, funny audiobook with a great reader. The Three Weissmanns of Westport is a retelling of Jane Austen's Sense and Sensibility. In nearly all ways, I found the updating to be true to the spirit and tone of the original book. 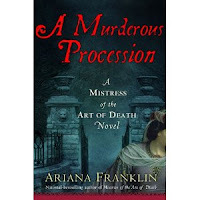 This sort of thing is very, very often botched in current Austen retellings; here is one that gets it right. The alterations to the story have been done thoughtfully and for good reason, and they fit perfectly into the story. In other words, this is a retelling in the best of senses: the original story has been both honored and transformed. Austen's original story is about youngish people who are about to embark on the first significant relationships of their lives. 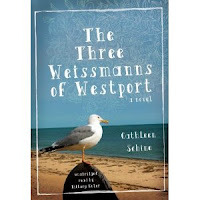 Schine's Weissmanns are in their late forties and fifties (the daughters), and their mother is in her sixties. These characters have already had had their first loves (and divorces), made their careers, and had children. To me, this is a significant, wonderful shift: I love how Schine shows us that women continue developing even after the "firsts" have been settled. All too often in popular culture, stories end after "first love" is declared, and female protagonists often consider themselves old if they are in their thirties. In such settings, women who are over forty are either rendered invisible or consigned to set, stereotyped roles (admirable or soulless career woman; loving or cruel mother/grandmother; predatory cougar or sexually repressed nonentity). Okay, I just made a bunch of generalizations and I know that there are romances and stories for older women--but I do think there are not as many, yet, as I'd like to see. Anyway, I am so happy to have found a book that focuses on the stories, thoughts, relationships, feelings, and sexuality of women over forty. These women are not used as afterthoughts or background or sources of advice/wisdom; they are the main story. In Jane Austen's novels, the most vividly described female-female relationships tend to be those between sisters or rivals; mothers in Austen's novels are, for the most part, either dead, distant, or used for comic relief. 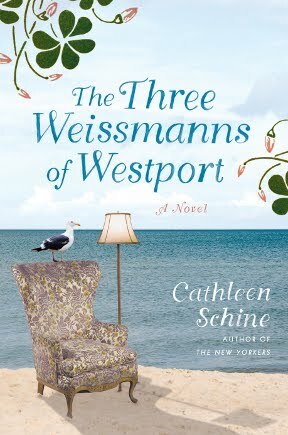 Motherhood is central to Schine's book, and she is particularly brilliant in her portrayal of Betty Weissmann, my favorite character. In Sense and Sensibility, Mrs. Dashwood is loving, funny, and flighty but not wise. Mrs. Weissmann is all of those things, plus, she gets the very best lines in the novel. One I've seen quoted often is her reaction to her husband when he (at the beginning of the book) asks her for a divorce because they have irreconcilable differences; she basically tells him: Well of course there are irreconcilable differences! What does that have to do with divorce? In Sense and Sensibility, little time is spent on Mrs. Dashwood's inner life; I really enjoyed that Schine took the time to develop Betty's so thoroughly. This is one of those books that shocks you because it's so very, very smart, funny, and sad at the same time. The intelligence and insightfulness of the author seemed so vivid to me. It was great to read about characters who've already found--and sometimes lost, or rejected, or left--"the one" and are dealing with what comes next, looking at identity, career, and relationships from a more experienced perspective. 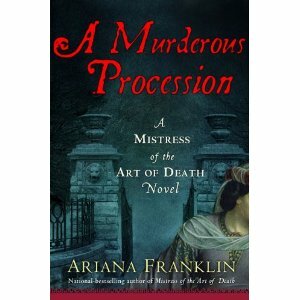 Anyway, a million thumbs up for this audiobook; the novel is also out in a print version (cover below) and an electronic version.